Murowa Diamonds produces beautiful diamonds that are typically large, predominantly white, gem quality and are ideal for the bridal/status markets around the world. 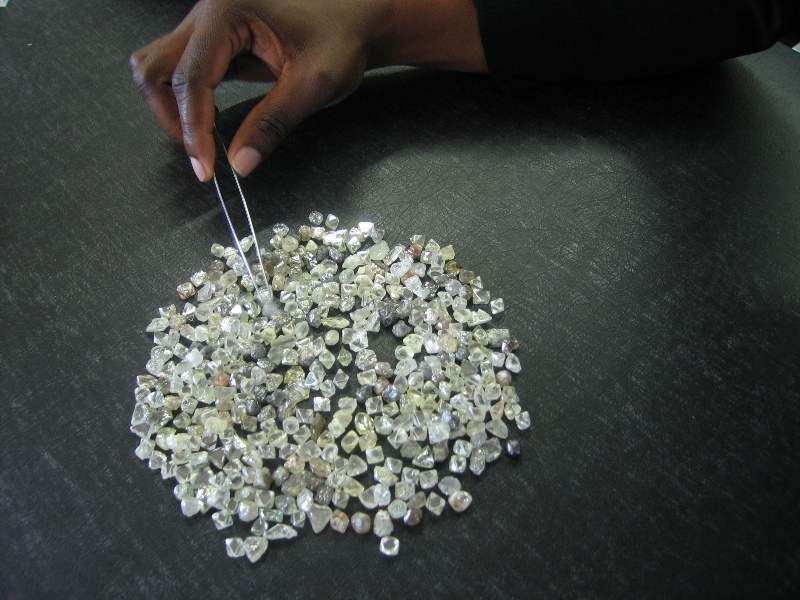 Murowa rough diamonds are initially sized at its facilities in Harare then exported to Antwerp for onward sorting and selling to international customers and 10% sold within Zimbabwe to members of the local cutting and polishing industry. Our diamonds follow a strict chain of custody and we continue to support the principles of the Kimberley Process Certification Scheme (KPCS).